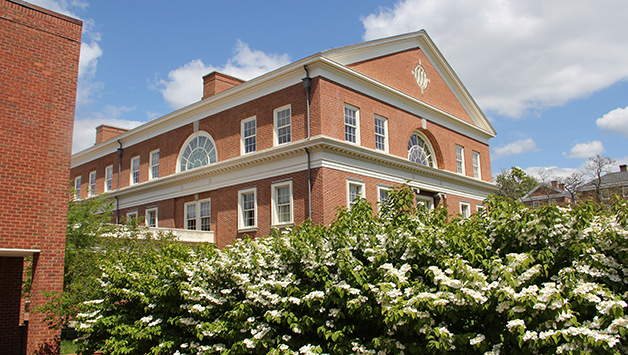 The University of Virginia Curry School of Education and Human Development has received $1 million from the Bank of America Charitable Foundation to launch a program designed to help teachers increase racial, religious and ethnic inclusion in students from kindergarten to college. The funding will enable faculty members in the Curry School to create lessons and tools for educators from elementary through college, integrating topics such as racial justice, ethnic diversity and religious inclusion into their teaching. The Curry School is home to a number of initiatives and centers aimed at increasing inclusion and racial and social justice. In addition to dozens of current research, training, and outreach efforts across the school, the newly formed Center on Race, Public Education, and the South and the Youth-Nex Center on Positive Youth Development both engage in scholarship that address matters of racial and economic justice. Stephanie van Hover, professor and department chair, Curry School of Education & Human Development.